Home » Classes & Events » Open Farm Brewing Day – Date Change! Open Farm Brewing Day – Date Change! Start time: 1pm until the brew is done (approx. 5 hours) Come for an hour or stay all afternoon. Originally scheduled for the ides of March, we have a new date for the open farm brewing day! We will be serving Doc Hamilton’s all grain home brew from approximately 1pm-6pm. Farm is open until the brew is done. Free craft beer with each beer soap or goat milk soap purchase. BYO Lawn Chair and/or beverage and snacks. 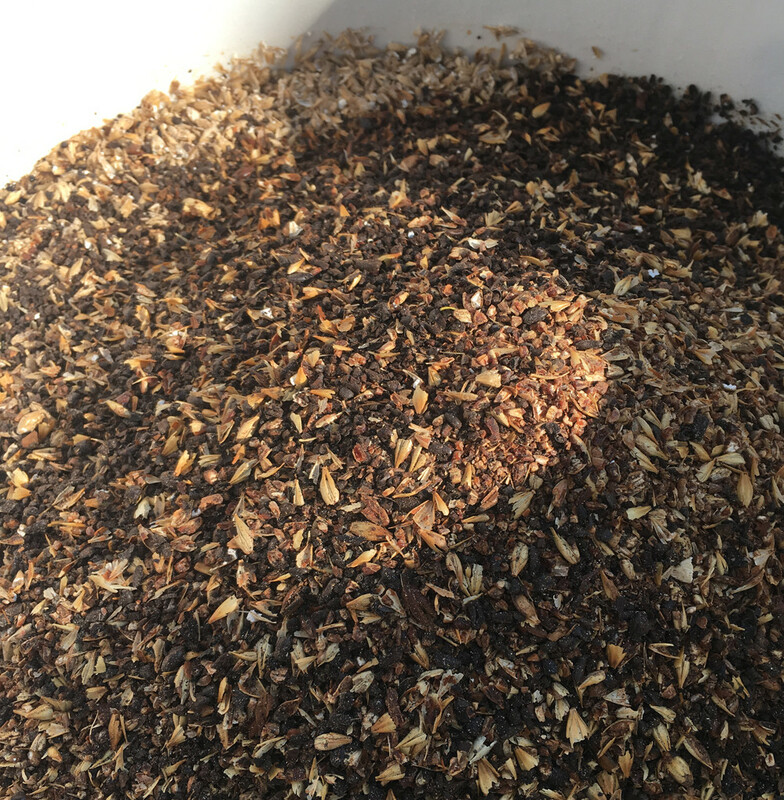 All grain brewing takes approx. 5 hrs. Botanical artist Renee Garner will be joining us for the afternoon with a bucket of mud and a bounty of seeds from Sow True Seed. We will be making seed bombs… the easiest way to garden yet! Leave a puddle of sunshine in your path and wait to see what blossoms. FARM TOUR! | Wish We Had Acres on Are you Milk Maiden Material? Farm Tour Rescheduled Due to Inclement Weather | Wish We Had Acres on Are you Milk Maiden Material? FARM TOUR! | Wish We Had Acres on Celebrate 2015, Year of the Goat!